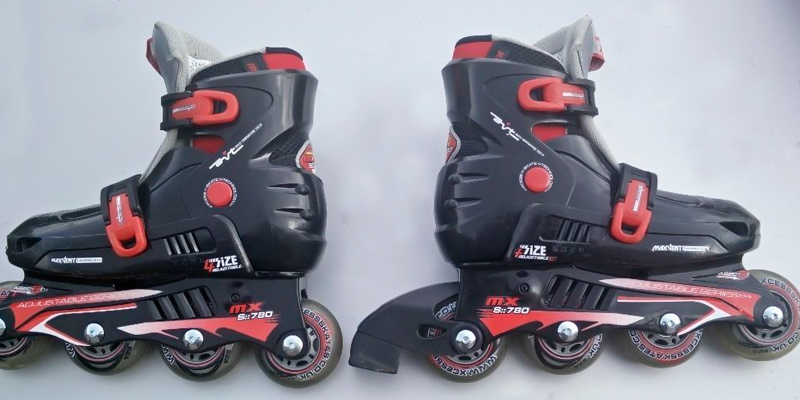 Different wheel diameter for different boot sizes makes these skates comfortable both for kids and adults. The boot is a bit too hard. High speed, soft velvet inserts, and a pretty reasonable price make these some of the best inline skates available. 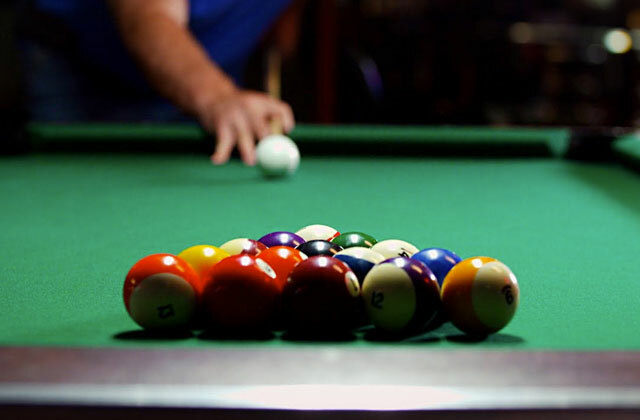 We do have some reservations about the low-quality bearings, which we'd advise replacing as soon as possible. 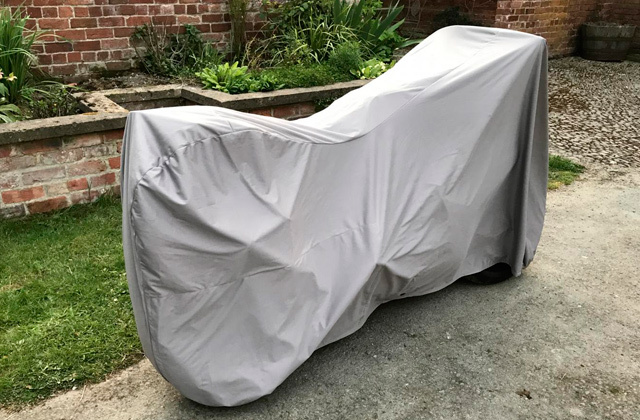 However, if you're a skilled rider and want to feel the wind in your hair as you speed down the street, this is undoubtedly the best choice. An adjustable sole insert provides additional comfort and protects your toes from getting bent. The sizes are a bit smaller than specified. Made for the rider's comfort, these inline skates will keep your feet cosy even as you rush down a steep slope. Double locks and an adjustable insert ensure that your legs are planted firmly but aren't held overly tightly. This kind of fine-tuned balance applies to pretty much all aspects of the skates, making them a solid and well-made pair for a skilled rider. You can adjust the boot width and fixate your leg with straps and laces to keep your feet planted firmly. 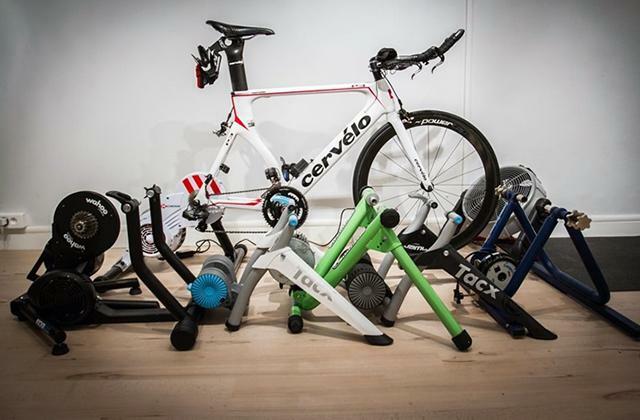 The wheels might not be able to support riders that are heavier than average. High-quality skates with soak-up inserts to keep your soles dry, anti-shock heel pads, and protective straps. Experienced riders that want to do jumps and ride fast should be on the lookout for this pair as it's durable and manoeuvrable, perfect for taking your skills to the next level. 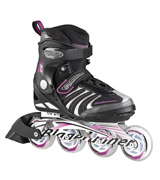 With sizes ranging from 3 to 6, these rollerblades are great for kids and teens. The straps get worn out pretty fast. If you've already got yourself some good gear and need to find a safe and comfortable pair of skates for your child, this is what you've been looking for. 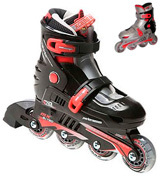 Multiple straps will keep his/her legs planted firmly, softer wheels ensure that the skates are easier to control, and the air holes will keep his/her soles from sweating and slipping inside of the boot. The soft wheels provide better surface traction and increase manoeuvrability. The lock on the protection strap weakens over time. 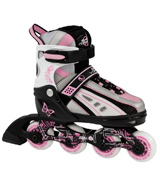 Lightweight skates that are perfect for a woman thanks to their sturdy yet elegant aluminium frame and pretty design. 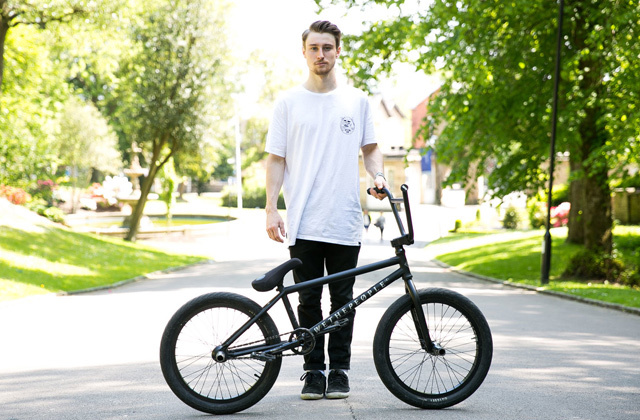 The brakes on this model work particularly fast, making it good for inexperienced riders. They're not exactly cheap but the quality is worth it. Itching to speed down the street on sleek black blades and want to pay a reasonable price for a quality product? You’ve come to the right page because the California Pro Misty II adult inline skates don’t just look good, they are also a great choice for those looking to get some adrenaline pumping. Speed lovers will be glad to have this model as the high wheel hardness lets you go much faster than before. However, be warned that this comes at the expense of control so don’t go for breakneck speeds right away if you’re not an experienced skater. But even if speed isn’t your thing, the soft inside made of velvet and high-density foam will definitely be to your liking. 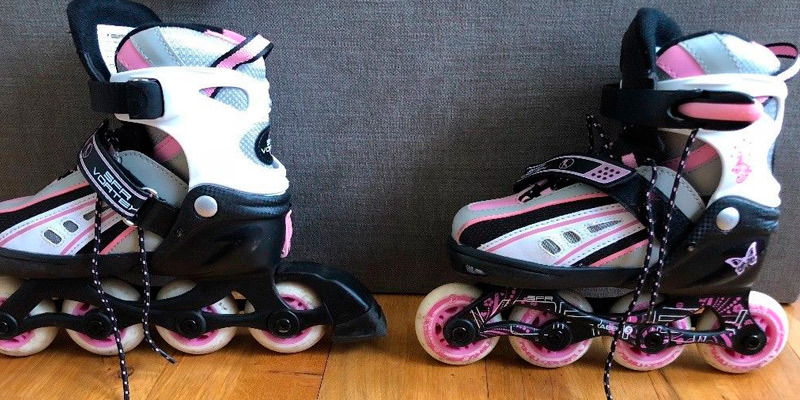 Your feet won’t get sore after riding, which makes this the perfect pair for younger rollerbladers, especially since the model comes in junior sizes and the wheels are adjusted to account for a lighter and less experienced user. Note that the bearings that come with the California Pro Misty II aren’t exactly great with an Abec-1 rating, literally the lowest it gets. But you can easily replace them if you want higher quality and that’s the only real issue with these skates. 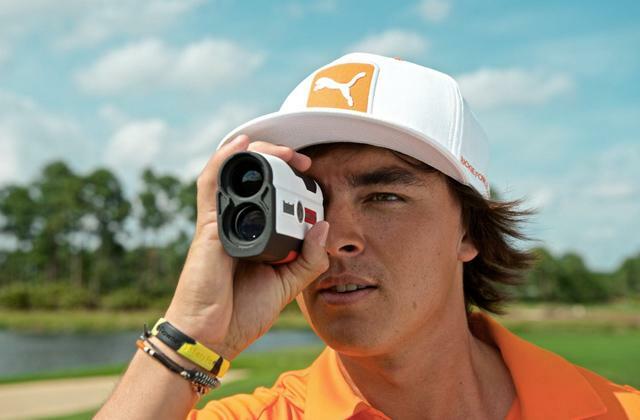 So if it’s speed and comfort that you’re seeking, turning to the California Pro Misty II is the prudent choice. A reasonably priced pair of skates that will last a long time and let you ride wildly is tough to find and this one is a bargain. Love skating but can’t bear the thought of putting on cramped and uncomfortable blades on your feet? We get how you feel and that’s exactly why we recommend the Xcess MX-S780 with a soft adjustable liner to keep your soles planted firmly. 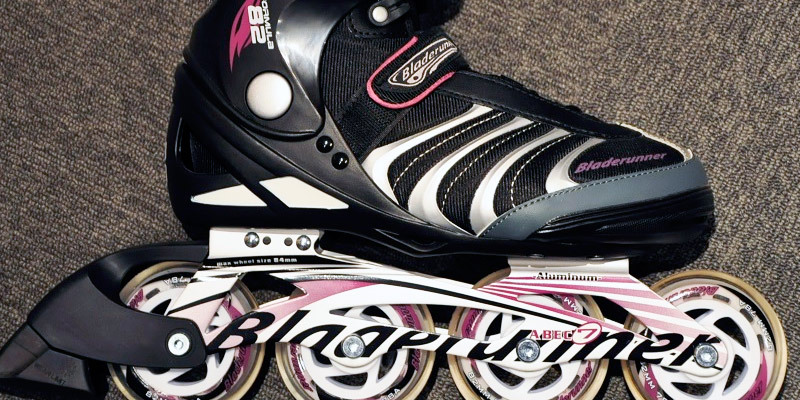 Rough and bulky liners are a common problem with many cheap skates, resulting in toes being curled into an unpleasant position or the heels of your feet sliding around and hurting after just a few minutes of riding. The Xcess brand offers you an ability to adjust the liner as you see fit to ensure that you feel comfortable with these inline skates on. 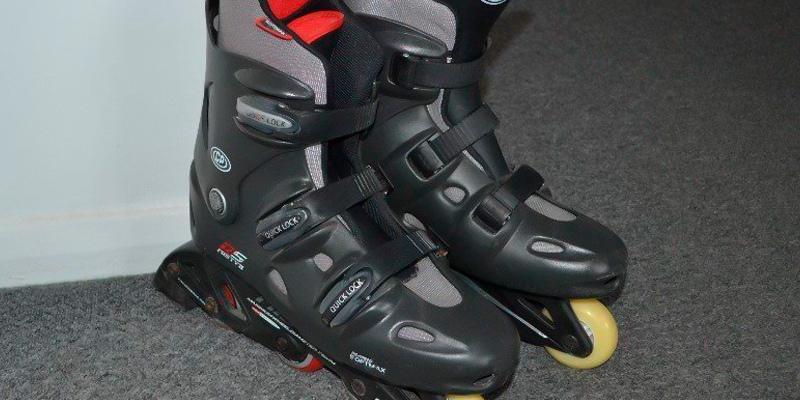 Plus, the double safety buckles will prevent your feet from slipping out of the roller blades. Nobody is perfect though and the Xcess MX-S780 is definitely guilty of mislabelling the skate size somewhat. If you usually wear a size 4, we’d recommend getting this model in size 5 or you might end up with a pair of blades that are just too small for you. 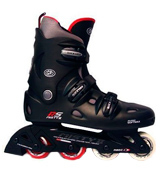 And, of course, with wheel hardness at 82 A, we would recommend these skates to a rider with some experience. They are a bit tougher to control but you can get some real speed on this pair and the wheels will last longer than on a more basic model. We can’t say the same about the bearings, though, so make sure you have some backups ready in case you don’t find these up to the task. 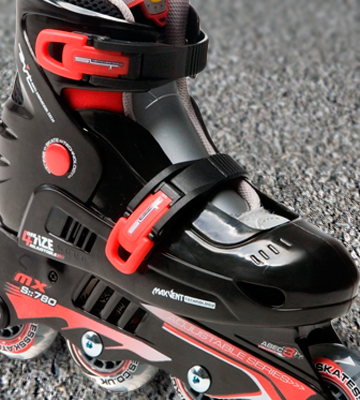 Overall, the Xcess MX-S780 has its flaws but these skates offer unprecedented comfort and are thus perfect for long rides. Skates aren’t just about speed or at least we believe they shouldn’t be. Why ride around town with sweaty feet or risk damaging your ankles or soles if you make a turn that’s just a bit too sharp? 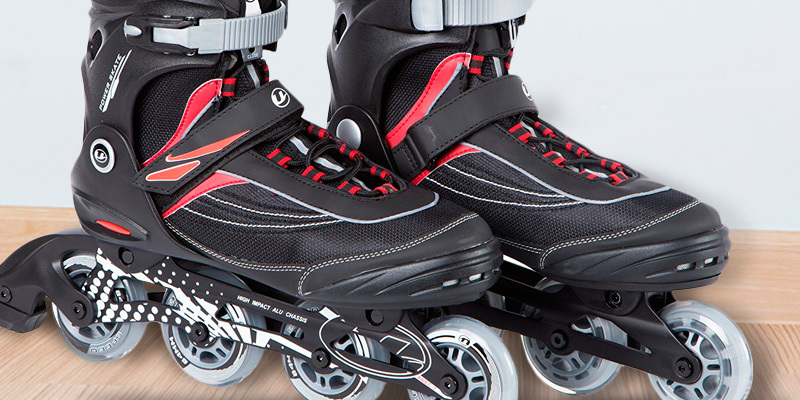 If you want your roller blades to be comfortable and safe while still reaching high speeds and doing cool tricks, we advise you to look at the Ultrasport 24411. The boots can be adjusted for width so your legs will be fixed firmly, especially since you get additional support from the safety belts and laces. Of course, you also have the cushioned footbed to provide comfort in addition to the protection from belts. 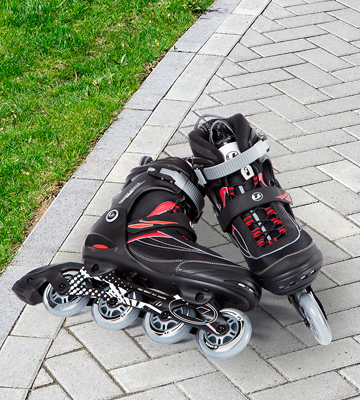 By the way, if you always wanted to try some jumps or tricks while riding your skates, the Ultrasport 24411 has an anti-shock heel area to make landing easier. Don’t worry about getting sweaty from all the fast riding as the soft inserts soak up moisture to keep your soles dry. 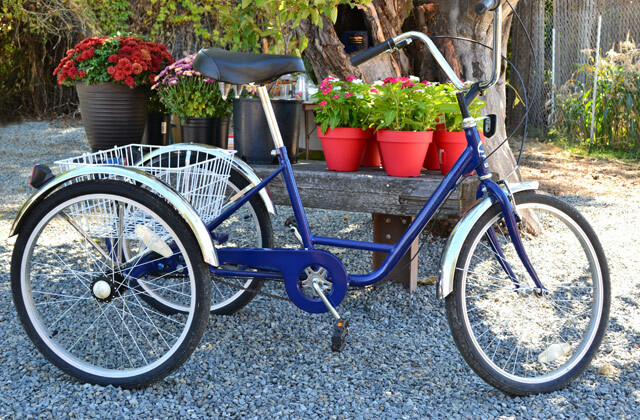 We’re sorry to say, though, that while the wheels on this pair are pretty hard and great for speeding down the street, they still seem to have a pretty low weight limit so bigger people may have trouble using these. However, the comfortable boot is absolutely worth it so if you can find some stronger wheels, definitely go for it. 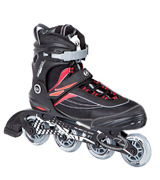 The Ultrasport 24411 is a solid choice for those that want to do cool tricks and ride around town as this pair of skates offers safety and comfort without compromising on speed. Want to spend time with your kids without planting yourself on the couch all day long and playing video games with them? 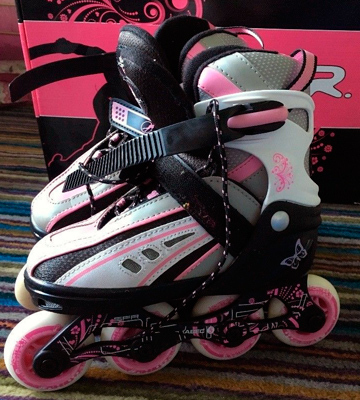 Well, why not get them the SFR Vortexpink roller blades, put on a pair of your own, and go racing through the park? We certainly see no reason not to and here’s why. This particular model comes in sizes from 3 to 6, just the right fit for a younger child or a teen, hugging their leg without squeezing too tight. 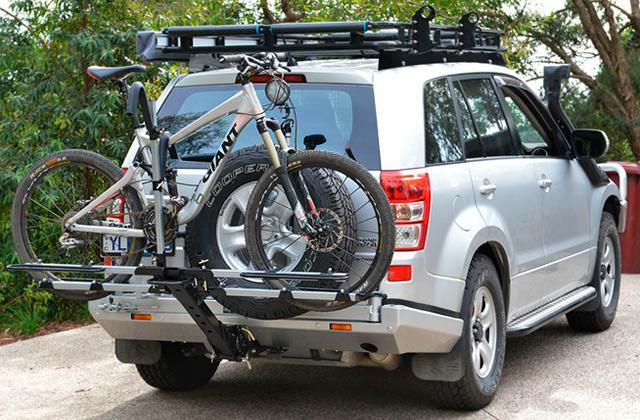 Strap them in with the protective loops to ensure that they’re standing firmly and enjoy! The skates have a reinforced back with the air holes to prevent soles from sweating and the laces for added leg stability. We advise you to always go for the double protection of both legs and straps as the latter get worn out pretty fast and you don’t want your child to be relying on them solely in case the belts give way in the middle of skating. There’s no solid information on the wheel hardness but polyurethane models tend to be on the softer side, which makes them a good fit for younger riders. Skates with softer wheels don’t go as fast and are easier to control, which helps prevent cuts and bruises from falling. Enough sitting at home, these inline skates will get your tots up and running or, rather, riding! 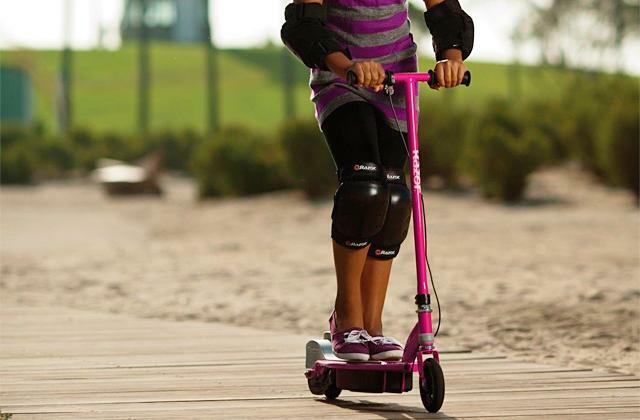 Spend your day outside and have some fun as a family with the SFR Vortexpink roller blades. A family that rides together stays together so it only makes sense to find some women’s inline skates that will be easy to ride even for a less experienced speed lover. If you’re not looking to spend too much yet still want quality, we recommend the beautiful black and pink pair of Bladerunner Formula 82. This model has soft 78 A wheels for better surface traction so you’ll find it easier to manoeuvre whether you’re on smooth asphalt or a rocky dirt road. The skates are pretty lightweight and thus perfect for most women since they’re usually shorter and not as heavy as a man. Of course, the Bladerunner Formula 82 offer the staples of all good skates: air holes to keep your soles from sweating too much and straps for reliable leg fixation. Both of these are vital if you want to ride safely and comfortably and, to top it off, this pair has a pretty strong brake, perfect for new riders. 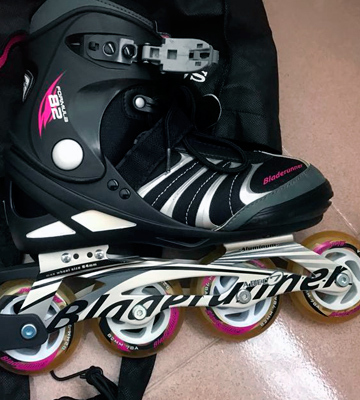 We have put some serious praise on the Bladerunner Formula 82 and it is important to note that these skates do have flaws. First off, they’re not exactly the cheapest though the price is definitely reasonable. Second, we’d recommend getting replacement straps in advance since the lock on the standard ones tends to weaken in a few months of heavy use. In the end, though, the Bladerunner Formula 82 is a great way to ride as a family with safety and comfort. It’s not too expensive, has all you need in a pair of skates, and offers quality. If you were born in the early 90s or late 80s, we really don't have to tell you how popular of an activity rollerblading was. Back in those days, more than 20 million Americans would go skating at least once a year. Fast-forward to the present and there are less than 6 million people that bust out their blades on at least a semi-consistent basis, despite the fact that the population of the United States has been growing exponentially, as always. And that's a real shame since rollerblading is a lot of fun. You can use these things to commute to work the same way you'd use a bike, you can ride around the city without a single worry, or you can always go to the nearest park and shred some pipes. 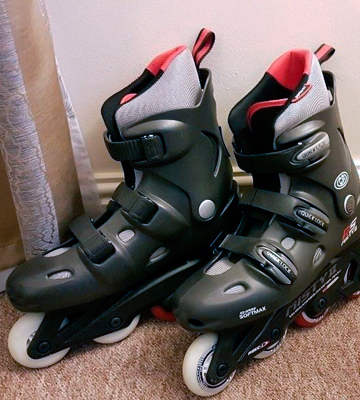 Of course, aside from fun and practicality, one of the other good reasons for acquiring a pair of roller blades would be the kind of health benefits they can provide. We bet you would be surprised to find out that skating ranks third when it comes to activities that help maintain or improve the general and physical well-being of a person. Whether you're looking to boost your stamina, develop your balance and flexibility, or improve both the strength and endurance of your muscles, rollerblading should be your go-to activity. 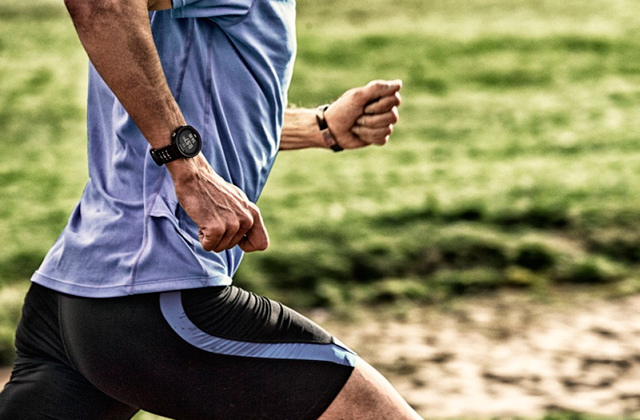 It's more effective than swimming and a lot more fun than jogging, so grab one of these blades that we have carefully chosen for you and give it a good ol' whirl. 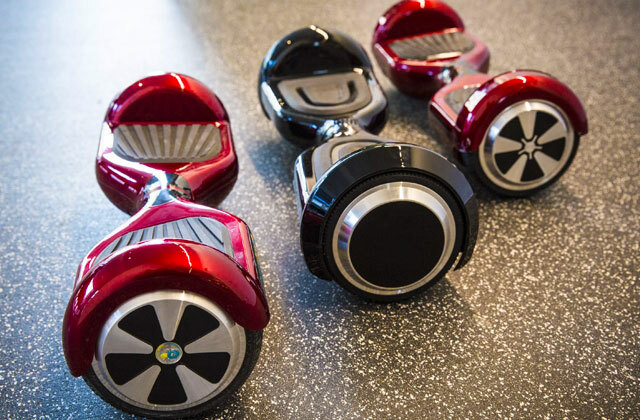 That said, if you already have a pair of roller blades, we'd recommend looking through our review of longboards or unicycles if you feel like expanding your riding horizons. 1. Heather Topham Wood What Does Rollerblading Do for Your Body? LIVESTRONG.COM. September 11, 2017. 2. Top 10 Health Benefits of Roller Skating, Health Fitness Revolution. April 10, 2015. 3. Dan Howard Roller Skating & Exercise, AZCentral. 4. Erica Wolf 11 Things You Might Not Know About Roller Skates, Mental Floss. August 21, 2013.